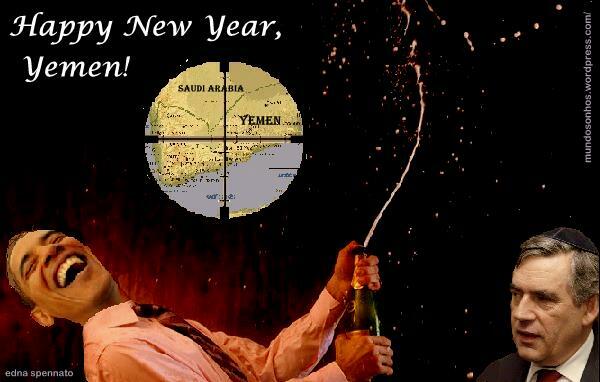 Happy New Year, Yemen! Edna Spennato 2010. Photomontage made on 7 January 2010. Cartoon of the Day on 8 January 2010 at Palestine Think Tank. Also at these links: Band Annie’s Weblog, Al-Buraq, Window Into Palestine, The China Rose, Zimbio. “…In parallel with the escalation of the war in South Asia – counterinsurgency operations in Afghanistan and drone missile attacks in Pakistan – the United States and its NATO allies have laid the groundwork for increased naval, air and ground operations in the Horn of Africa and the Gulf of Aden. During the past month the U.S. has carried out deadly military strikes in Yemen: Bombing raids in the north and cruise missile attacks in the south of the nation. 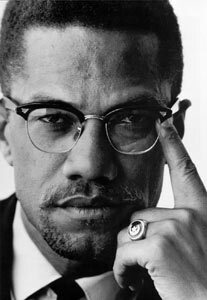 Washington has been accused of killing scores of civilians in the attacks in both parts of the country, executed before the December 25 Northwest Airlines incident that has been used to justify the earlier U.S. actions ex post facto. And, ominously, that has been exploited to pound a steady drumbeat of demands for expanded and even more direct military intervention.